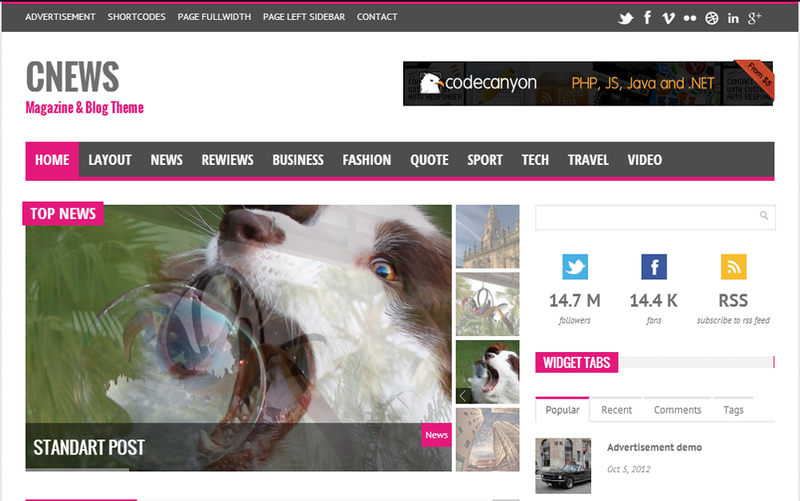 I’ve plenty of online magazine and entertainment blogs and I’m in constant hunt for new responsive WordPress magazine themes. While searching for themes I often get lost so I decided to create a blog post to keep track of the responsive WordPress magazine themes which I like and often use them on my blogs. This theme was my love at first sight. So much I liked it that I bought and used on Cricket blog. 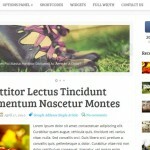 I love fluid themes and this is the only fluid WordPress responsive magazine theme which I’ve found so far. It needed some tweaking but effort was worthwhile and finally I made it look as I wanted to look. 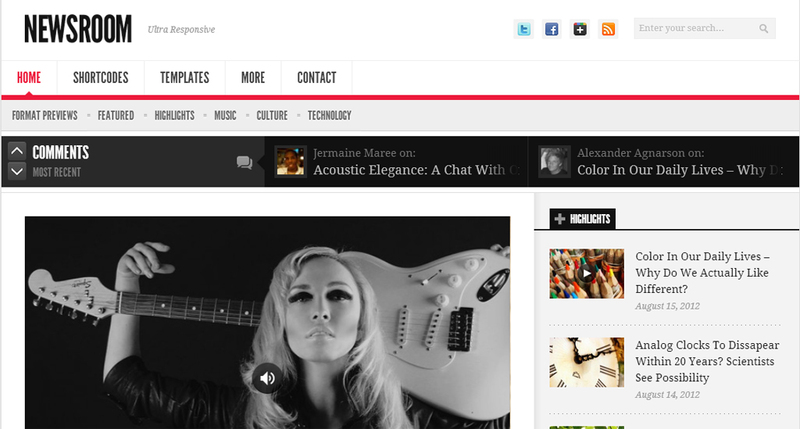 Simple, clean responsive WordPress magazine theme. It doesn’t look professional though. 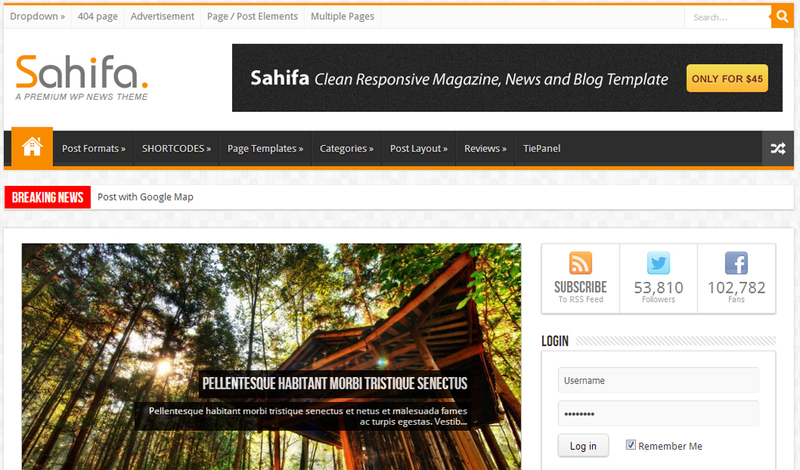 Max Mag is a nice theme which caught my attention very first time I found it. 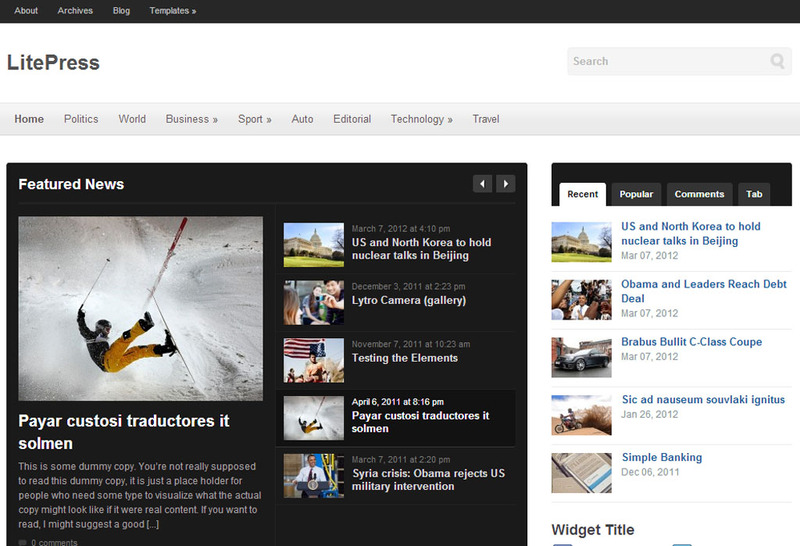 The only problem with this theme is that it has stuck a vertical column in the content which doesn’t look good. I’m going to to give it a try on my Bollywood blog, let’s see how it comes. 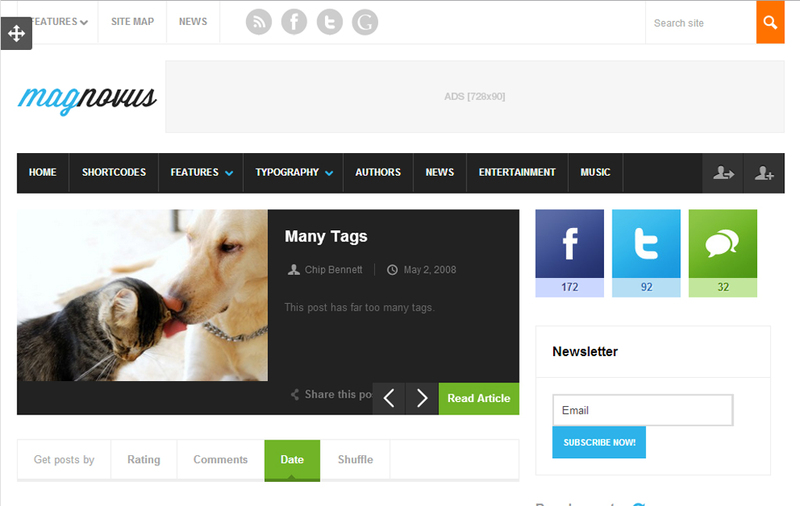 Ares is clean and blog style theme which might be suitable more for blog than for a magazine. 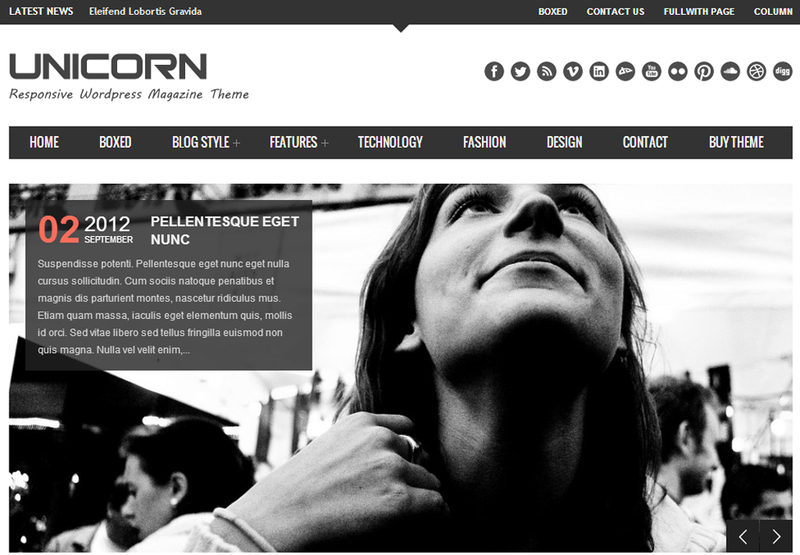 This is the worst premium WordPress theme I’ve ever come across for customization. To be honest this is total rubbish theme. Waste of money. I wasted a day in figuring out how to make it work but couldn’t do it. I’ve to give up finally. It can be a good choice for magazine however it has some problems. The slider is static slider, colour combination is not good, looks too open. With some tweaking it can be made look good. I like it’s wide format. 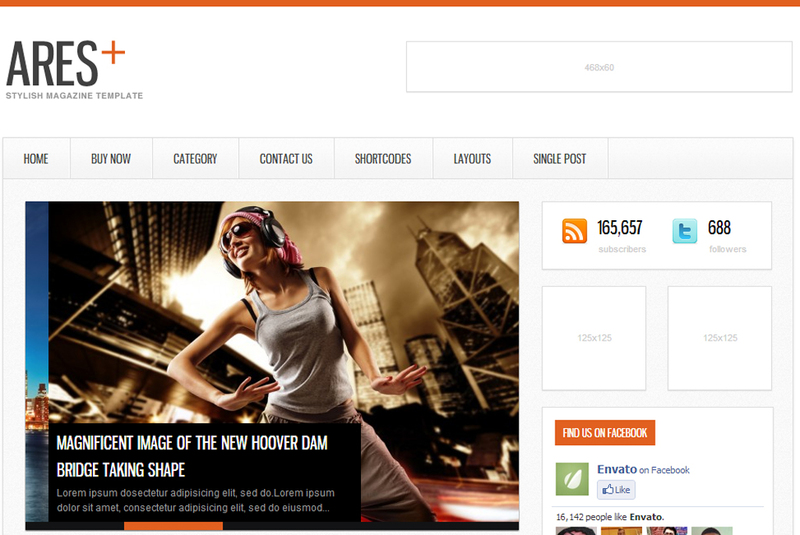 This theme also looks good but it looks more like a stock theme.